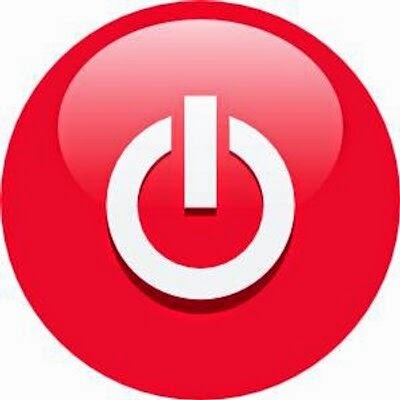 Switching appliances off standby can save around £20 a year. 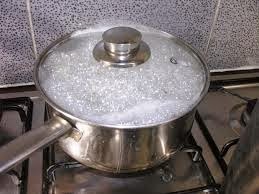 When boiling water, heat only the amount of water you need in the kettle and always keep the lid on a saucepan. 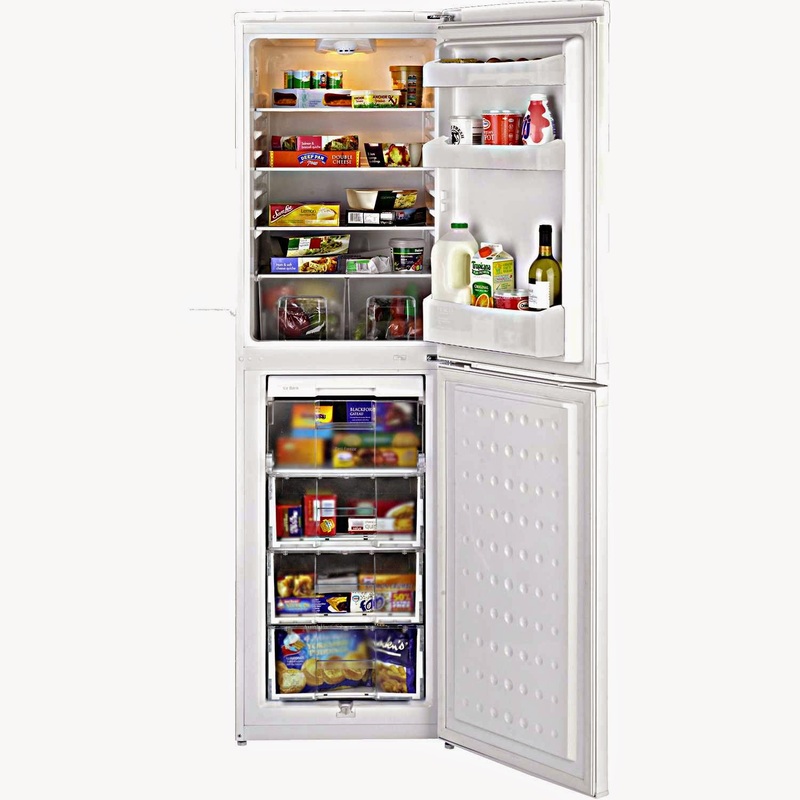 The optimum temperature for a fridge is 3°C to 5°C, a freezer works best at minus 18°C. Both appliances function more efficiently if they are kept full and regularly defrosted. Where possible wash clothes at 30°C, this uses up to 40% less energy. 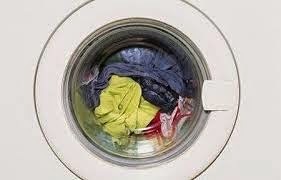 Try not to use a tumble drier but line dry washing outside. Buying electrical appliances with a higher energy efficiency rating (A is most efficient, G is least efficient) may cost more at first but will save you energy and money on bills in the long run.